One of the most expensive claims in the ancillary world is the auto key replacement. Today’s keys are very costly to replace if they are lost, stolen or destroyed. With customers realizing the cost of replacing a keyless key fob today this is becoming an easier sell in the finance office and a shot in the arm to your PVR. Many keys incorporate computer chips for remote locking systems, trunks and ignitions. When keys need to be replaced, it’s an expense that also includes reprogramming. 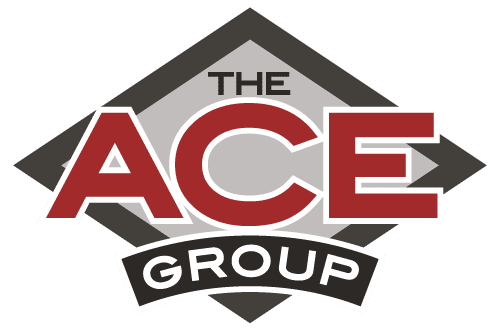 The ACE Group offers a Key Replacement program that not only protects your customers against the expense of stolen or lost keys, but helps eliminate the hassles of an already stressful situation by providing emergency road service as well. Key replacement – In the event a customer’s key is lost, stolen or destroyed, we will pay for a replacement. Lockout Service – If the customer’s ignition key is locked inside the car, locksmith services are covered. 24-hour Emergency Roadside assistance – Includes mechanical first aid, tire, battery and delivery service.